Kik-Over® is a MayFord proprietary mixture developed specifically for the Southern African region. Many years of trials conducted at our local research station, as well as decades of field experience have contributed to the success of this mix. Kik-Over® will stay green throughout the winter no matter how cold it gets! 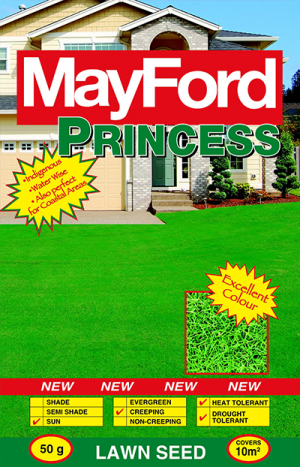 Even frost or snow won’t force it to go brown (go dormant). Kik-Over® is an overseeding mixture designed to be sown over the top of an existing turf area (such as a kikuyu lawn or sports field). 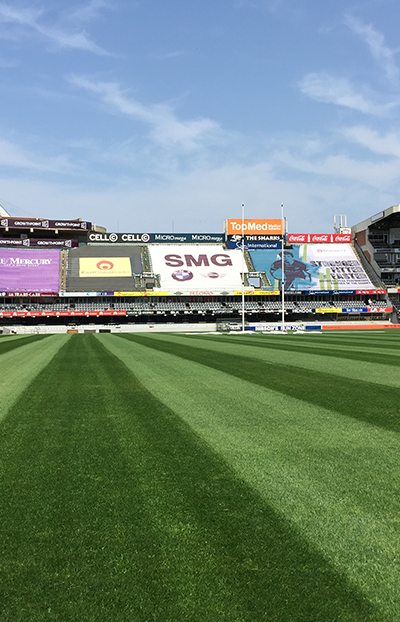 Overseeding is usually done in autumn when Kik-Over® germinates very quickly (5 – 7 days from sowing) to facilitate a quick transition from a summer grass to a winter grass. 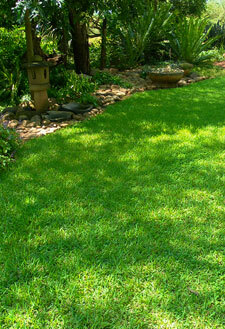 The idea is to have a warm season grass in summer and a cool season or temperate grass in winter to simplify maintenance. 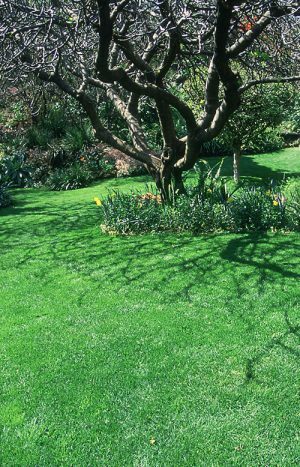 In spring, the transition back to the summer grass is effected by lowering the cutting height, reducing the watering and allowing the increase in temperature to encourage the warm season grass to take over. Overseeding is therefore an annual procedure. Kik-Over® ensure green and playable turf surfaces. Excellent colour for sports fields no matter how cold, which is essential for televised events (Kikuyu can be kept green in protected areas but only to a limited degree). Speedy recovery from damage since it is actively growing. When used on a sports field, it creates a softer playing surface resulting in fewer injuries. Kik-Over® can be established, walked, or played on quickly. This is one of the reasons that the sowing rate is high (10 kg per 100 m²). There isn’t time for each grass plant to mature and reach full size, so more plants are needed to create a dense stand. The other reason for a high sowing rate is that the young grass plants have to compete against the established plants of the warm season grass. Kik-Over® grows in sunny or shady conditions.